Tomorrow we will have a house full of six again for the first time in twenty days! It’s been a long three weeks as Trevor set out on his travels to Mexico first. Six days later, Brad and Sidney left for Brazil. Four days after they left, Trevor came home. He has officially decided he is glad he is not an only child. Having three kids in three years makes for a quiet house when two of the three are gone. We have heard stories of Trevor’s trip, but it will be special to sit with the three of them tomorrow evening and talk about all their travels together. While we hear bits and pieces from Brad and Sidney, Trevor has not been able to share his journey with his siblings nor have they shared with Trevor. Trevor in Mexico along the Pacific Coast. Sidney posted the picture below on Instagram and I simply love her tag line. You can barely see the cross on the hill (Christ the Redeemer statue) behind them in Rio de Janeiro. Yes, it’s no joke – Sidney broke her hand in Brazil on day six of their fifteen day trip. She and I will be taking a trip to the orthopedist on Thursday. The total bill for emergency room services in Brazil including xrays, medication and casting = $35! Trevor and Ryan watching TV this week. Ryan was a happy little boy to have his big brother home! One thing I have discovered while they are gone is just how close we are to being empty nesters. In three years all three kids will be gone. And while I am excited for them, I am not looking forward to the quiet. I know Ryan misses his siblings as well; he seemed especially bored when all three were out of the country. Just saying their names grabs his attention. Sidney loves to tickle Ryan, but when I did it, he gave me a look like “really mom, this is not our thing”. It was amusing. I am going to ask each of them to make a post on this blog to share their experiences and what they learned about different cultures. I am sure they will have a lot to share, and I look forward to their writings. Travis is doing well and is really looking forward to having all the kids coming and going during the day. He absolutely loves the summer days when all his kids are home with him. 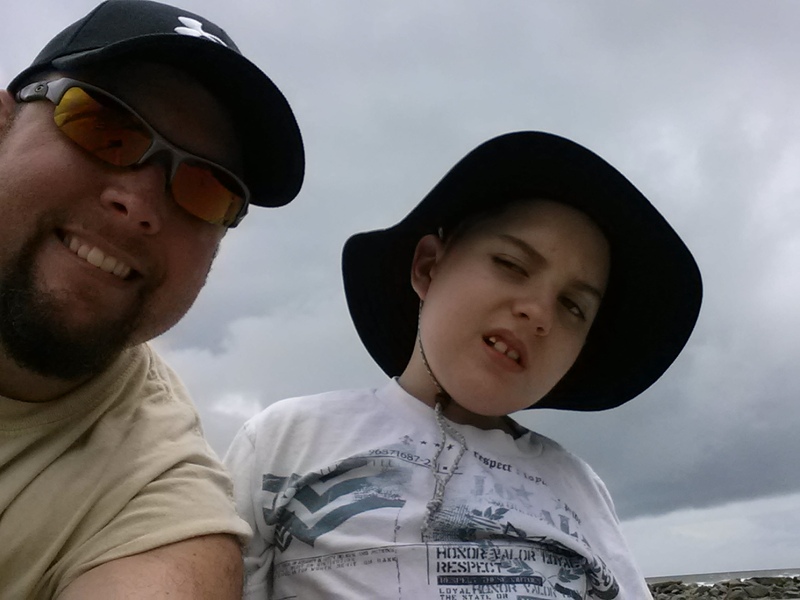 It has been a rough period for Ryan as his seizures have increased in intensity again. Saturday was especially hard. He was in the bathtub and had a huge myoclonic jerk which threw him backwards so he was lying very stiffly in the tub. The water was not filling the tub but just running straight down the drain; he likes to run his hands through the running water. I noticed almost immediately the intensity of this seizure, and it quickly turned into a grand mal. This is the first grand mal he has had in probably five years. I screamed at the top of my lungs for Trevor who was in the basement with a friend because I could not get his stiff body out of the bathtub and I was very worried that if he stopped breathing I would not be able to resuscitate him in the tub. Trevor scooped him up and laid Ryan on my bed. I started counting and begging both Ryan and God to get him out of it. At seven minutes of seizing I called Travis to let him know I was calling 911. As I dialed and nearly hit send, Ryan pulled out of it. That is the longest eight minutes I have had in quite a long time. Eight long minutes of disbelief that the grand mals are back. The last time he had a bunch of these, we counted 22 grand mal seizures in one month. Needless to say, we stocked up on liquid Ativan and Diastat so we are ready should another one hit. 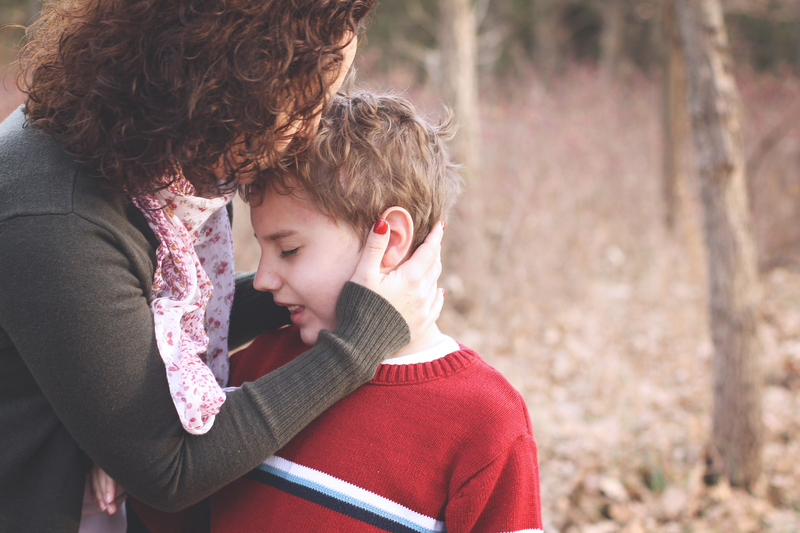 Ryan’s seizures are so malignant and intractable that we do not even treat them when they cluster for ten minutes or more (which happens daily). But we are now stocked up for longer lasting clusters and grand mals which is frustrating and scary. It is so disheartening to see this new level of fear rise up in all of us, but we know this is our reality. Travis and I have long been crazy about checking on him before we go to bed, if we heard something abnormal in the baby monitor in the middle of the night, and first thing every morning when we wake. I am always afraid I will find he has passed in the middle of the night. 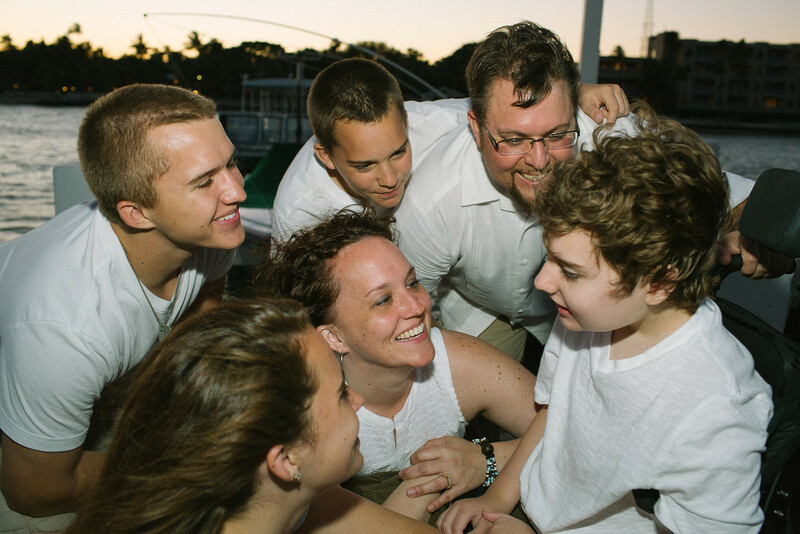 It’s a fear both Travis and I – as well as many other parents whose children suffer from the same intensity and severity of seizures – deal with every single day. After four brain surgeries, a right frontal lobectomy, a VNS implanted and at least 20 seizure meds, there is nothing left to do but place Ryan in God’s hands and pray he does not suffer. I just hate to see my older kids have to go through this, but it is their reality as much as it is Travis’s and mine. 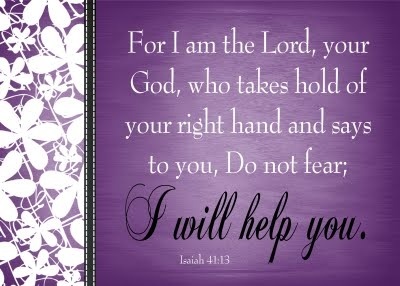 God is in control, and I trust His will whatever that looks like. For today we are celebrating the blessing of missions trips and getting our family back under one roof. We will dance to the beat of happiness and laughter, and simply enjoy the gift of being together. Many blessings to each one of you. You are loved and cherished! Thanks for the update on your 3 oldest and their trips and about Ryan and all he is going through. Praying for Ryan and the rest of you. God Bless you all.